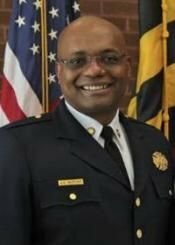 John S. Butler takes over a department that has been under scrutiny following the April 2016 suicide of a female firefighter. 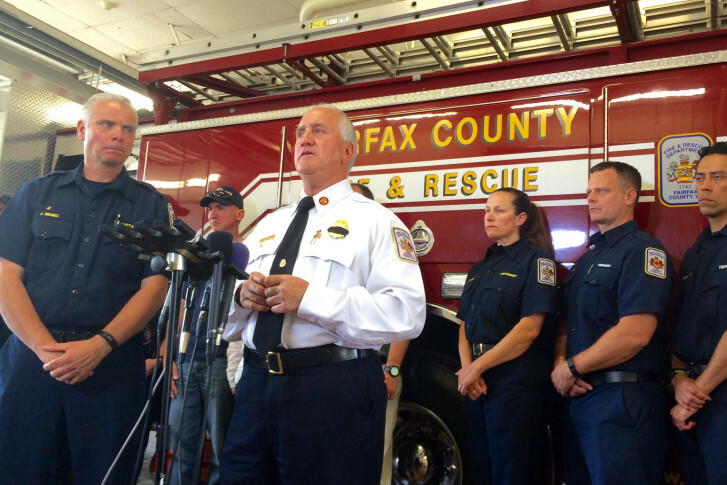 Fairfax County Fire and Rescue has named an interim chief — John Caussin — to step in when Chief Richard Bowers retires April 30. 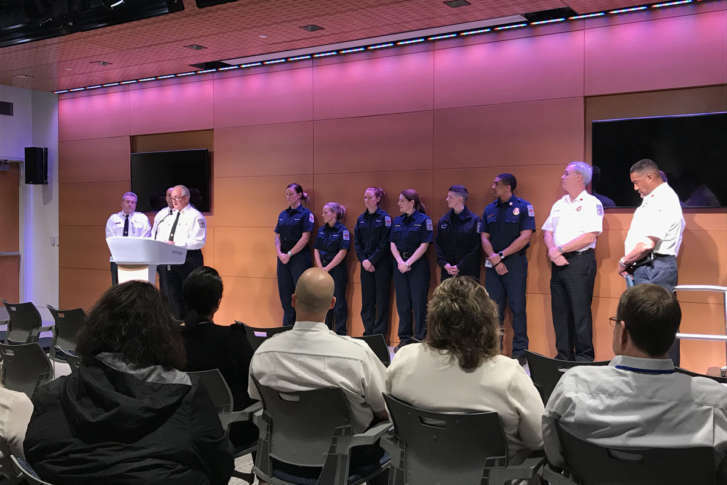 Fairfax County Fire Chief Richard Bowers’ retirement announcement comes weeks after new complaints of sexual harassment and bullying emerged in the department. 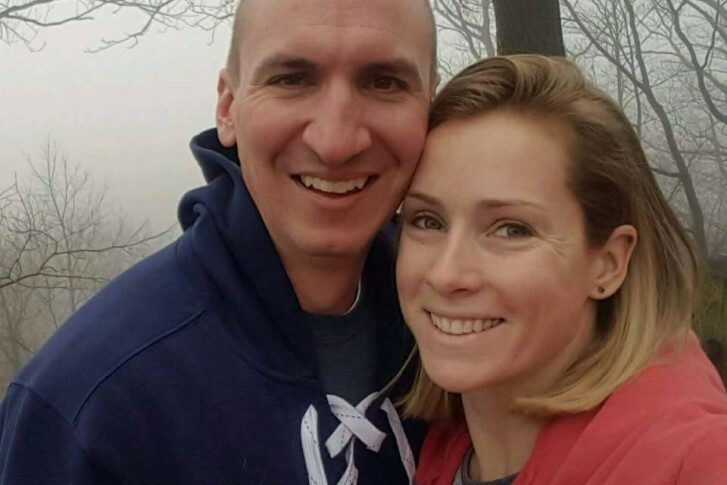 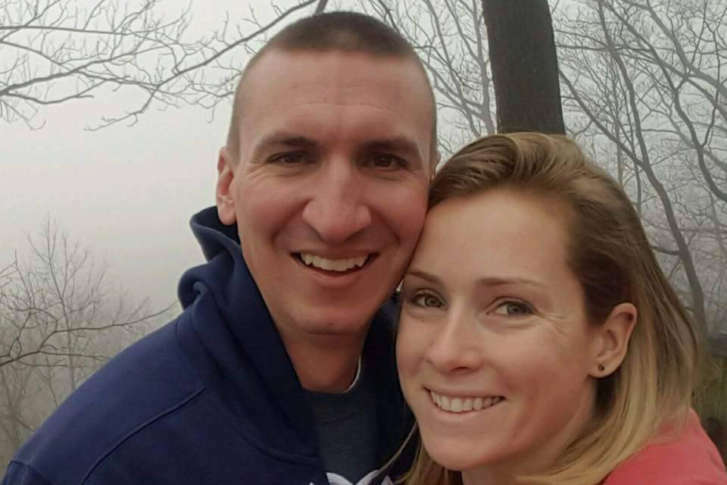 The husband of a Fairfax County firefighter who committed suicide last year says he is “deeply disappointed” that the firefighters union has declared a motive in his wife’s suicide. 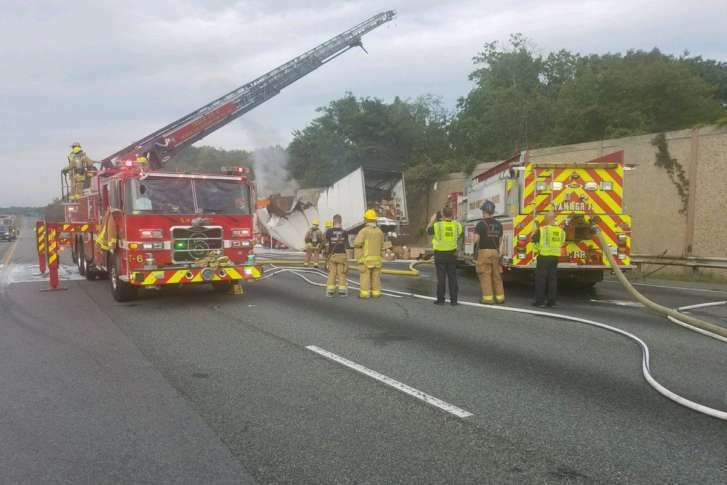 The Federal Emergency Management Agency has activated several urban search and rescue task forces across the U.S. to provide backup support to local authorities in Florida — and units from Virginia and Maryland are now preparing to deploy. 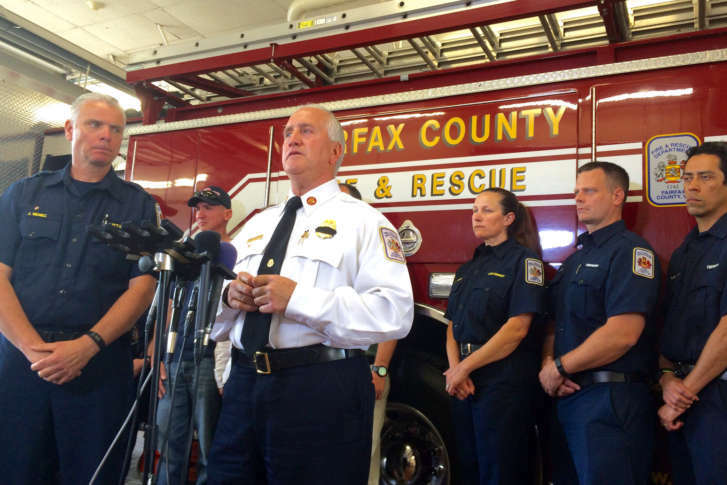 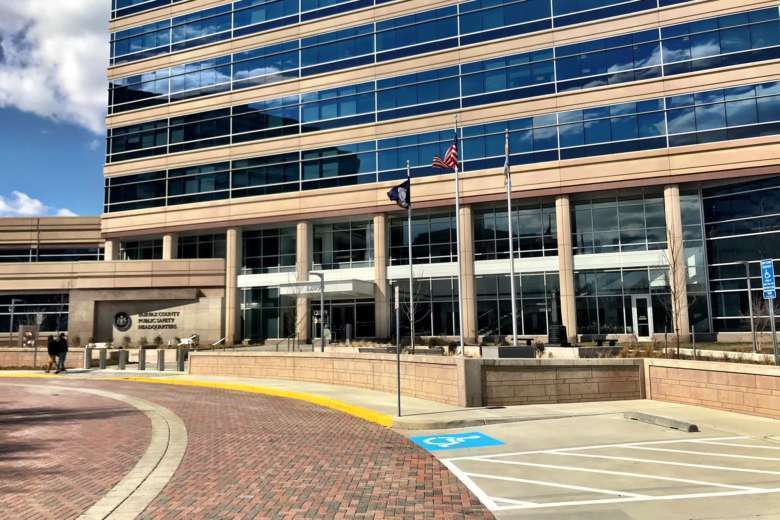 Fairfax County’s fire chief said the county could announce within the month which third party will assess the department’s possible sexual and racial harassment shortcomings.